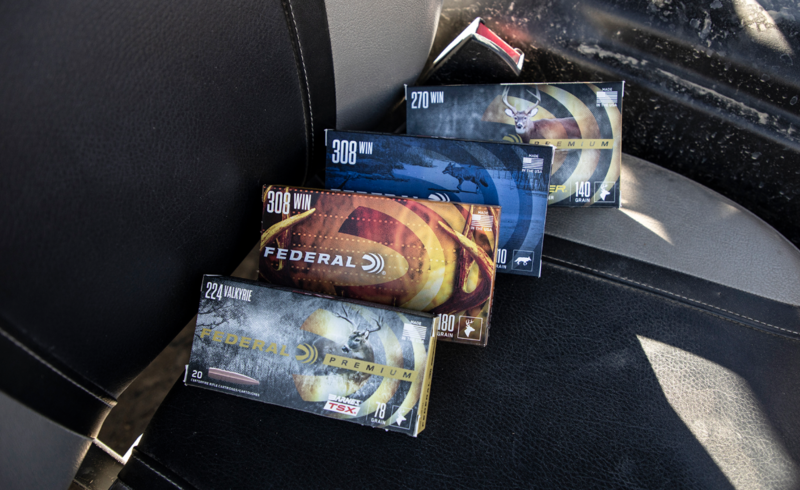 Federal Ammunition, the world’s largest sporting ammunition manufacturer, has updated its name, logo and packaging as part of a rebranding project. Previously known as Federal Premium, the shortened name is part of what the company calls “The New Look of Authority." The initiative gives Federal a fresh, modern and simplified logo with a bolder font customized to show motion and cutting-edge technology. It’s derived from the original Federal logo but has a contemporary feel with the iconic Shockwave logo. The new packaging designs use this new logo and all have a cohesive look throughout the entire product line. “The font inspires strength, heritage and forward motion, both in the technology of our products and the attitude of our employees,” Federal Ammunition President Jason Vanderbrink said. The new design will make it easier for consumers and sales associates to quickly identify Federal products on the shelves. The Premium line is being reinvigorated with new products and a return to its iconic gold color.